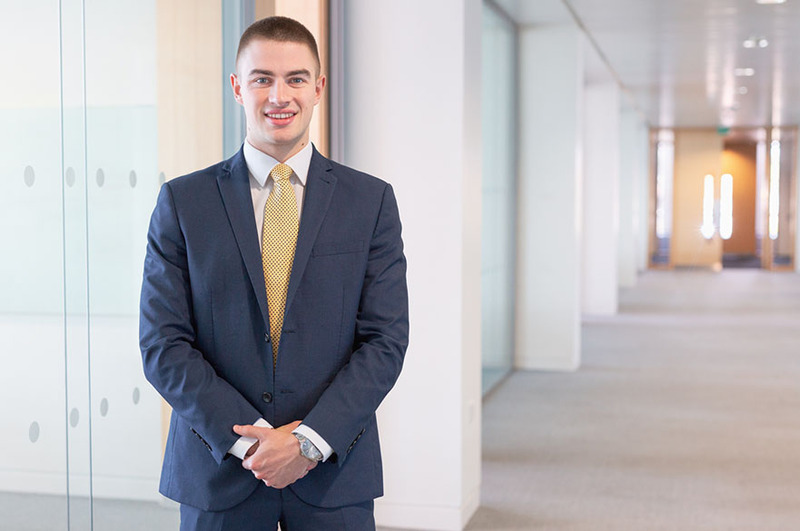 My placement year has given me experience of working within the real estate industry, and the experience of working within a global, corporate organisation. 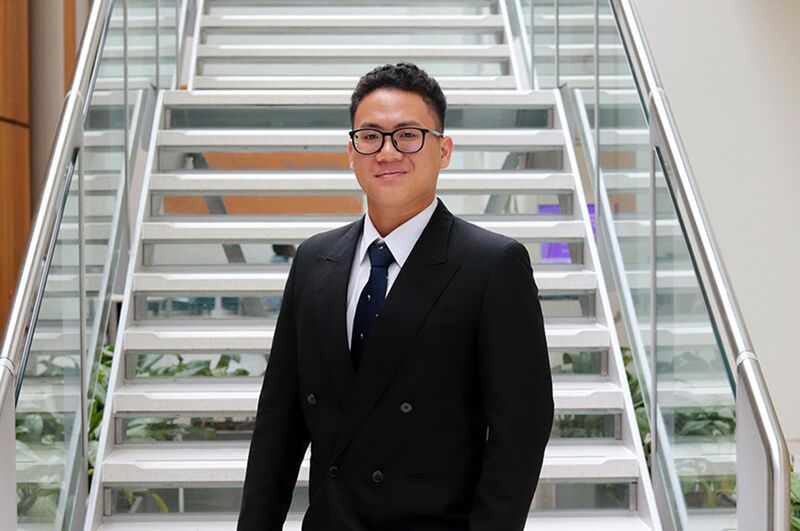 "The Real Estate course at NTU offers a wide range of modules with supportive staff and has a great reputation with property employers giving students a great chance to secure high level graduate roles with prestigious firms. Outside of the course, the University offers great facilities from study areas and accommodation to sports pitches and a fantastic Students' Union. There's a great community within the University with activities for everyone to get involved in no matter what your interests are. The ice hockey team also attracted me to the University, giving me the opportunity to play in one of the largest varsity ice hockey games around. "One of the largest projects completed within the second year of the course was part of the Property Management and Agency module. This project involved simulating the process of being instructed to dispose of a large industrial warehouse in Daventry. We started the project by going on a field trip to visit the site, this covered the 'inspection' stage of the work. We took photographs and details notes of the property for use when we returned to University. In groups we then created a full advisory on disposal report on the property. The report included location, site descriptions, lease commentary, planning, business rates, service charges, market and comparable evidence, and marketing recommendations. This project was extremely useful because it was simulated like a real life scenario and covered a range of material. What's been the favourite part of your course? "The most memorable and exciting trip of the course is the international field trip in Year Two. The course visited Milan for our field trip. Whilst we were in Milan we were given presentations from large real estate firms such as CBRE, as well as the local town planners. We were able to gain an insight into the office market, residential market and retail market in Milan. This trip showed the similarities and differences between real estate in the U.K and in Italy, and showed that the skills taught in the UK could also be used abroad. At the end of the trip we produced presentations on a chosen Milan market (residential, offices, retail) showing our findings. The trip also allowed stronger bonds to be build within the course in terms of friendships, and there was also time to visit the main tourist sites of Milan, visit the bars and restaurants and have a meal where all of the students and lecturers were able to sit together in a sociable environment which was great fun. "In Year Three I spent a year working for JLL. My key experiences were based around valuation and inspection, both of which are key aspects of the Assessment of Professional Competence (APC) and my University degree. The year has given me experience of working within the real estate industry, and the experience of working within a global, corporate organisation. I have built a wide variety of contacts in various departments and developed several of my skills and attributes including inspection, valuation, excel ability, professionalism, and networking. "The placement also gave me the opportunity to attend social events with other placement students and graduate surveyors, some of the social events provided by JLL I attended during the year included dinners, wine tasting, outdoor activity days (kayaking, raft building), and escape rooms, all of which were extremely fun and showed that the industry provides great social activities on top of great career opportunities. I feel overall this placement has stood me in good stead for my final year of University and my future career. There is no doubt that employers see this placement year as advantageous on applications for graduate roles. "In five years I hope to be a Chartered Surveyor, progressing within the organisation I am employed by. Why would you recommend NTU to prospective students looking to study your course? 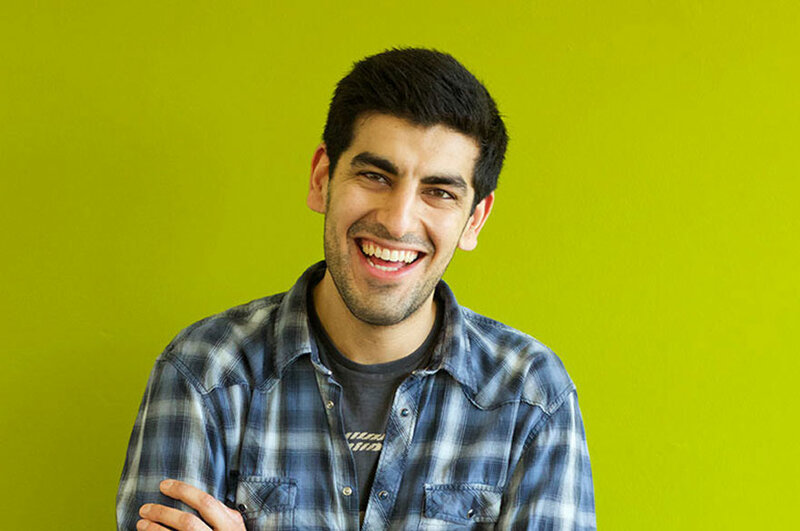 "The quality of the teaching staff is second to none, the lectures provide students with great material, and are always there to offer any support needed whether that be extra help with coursework, revision, job applications or general advice. 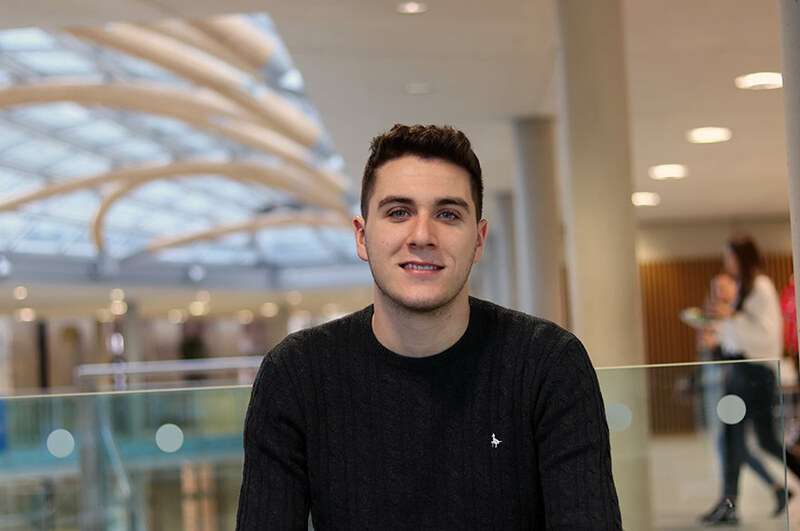 I think the placement year offered by NTU is a great benefit when compared with other universities, the placement gives students the opportunity to gain real life work experience in the industry, putting all that has been learnt into practice as well as getting a foot in the door with some extremely prestigious surveying employers."